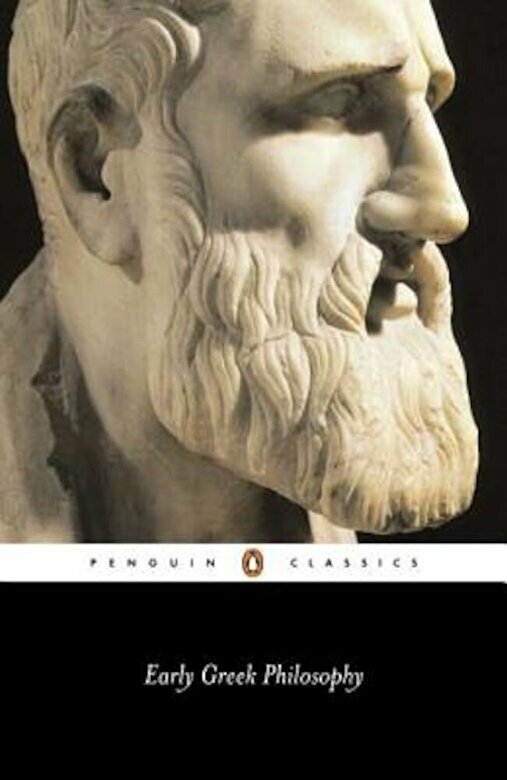 Prezentare The works collected in this volume form the true foundation of Western philosophy--the base upon which Plato and Aristotle and their successors would eventually build. Yet the importance of the Pre-Socratics thinkers lies less in their influence--great though that was--than in their astonishing intellectual ambition and imaginative reach. Zeno's dizzying 'proofs' that motion is impossible; the extraordinary atomic theories of Democritus; the haunting and enigmatic epigrams of Heraclitus; and the maxims of Alcmaeon: fragmentary as they often are, the thoughts of these philosophers seem strikingly modern in their concern to forge a truly scientific vocabulary and way of reasoning.